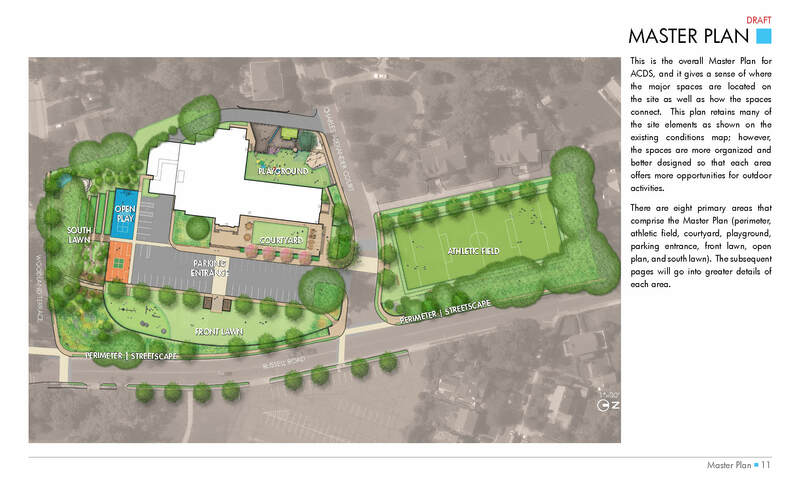 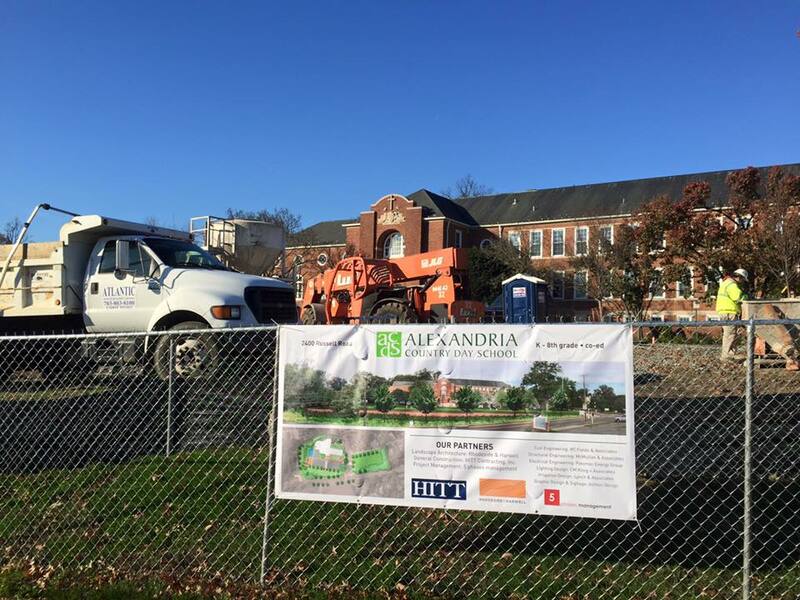 After a comprehensive planning process in the spring of 2014, phase 1 of Rhodeside & Harwell’s master plan for Alexandria Country Day School is being installed. 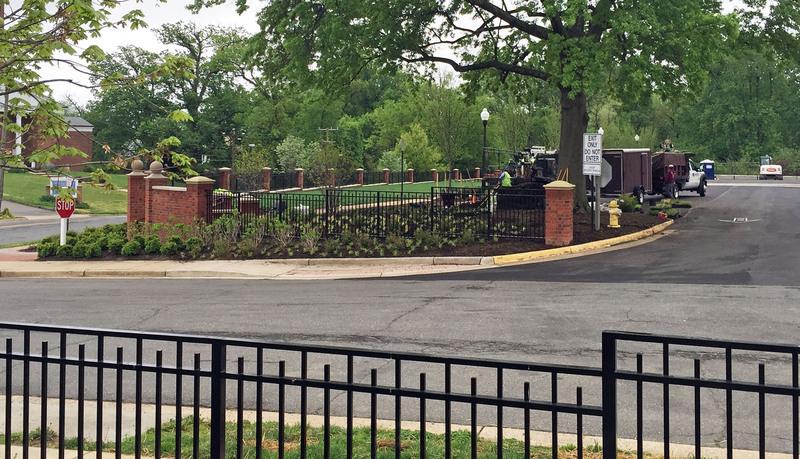 A new brick wall with richly layered plantings will create an attractive, lush streetscape. 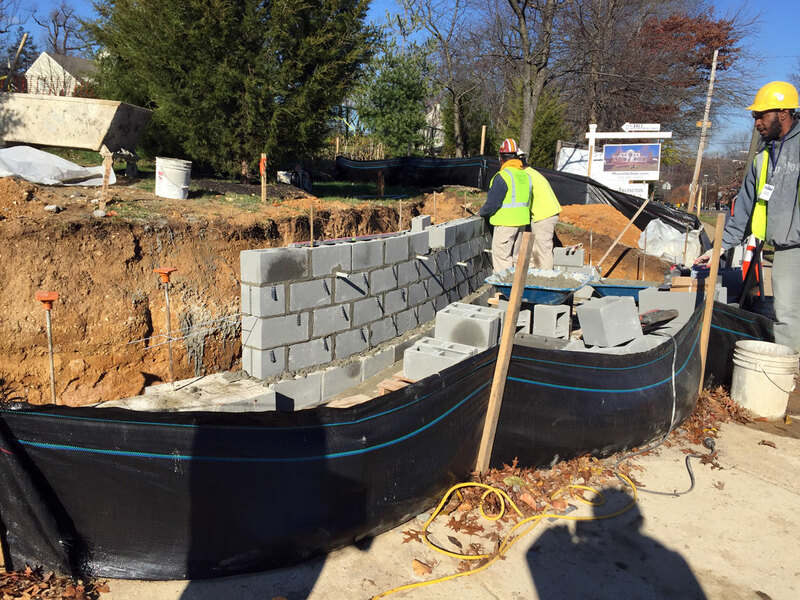 The wall also captures new space in front of the school for students to play and learn.